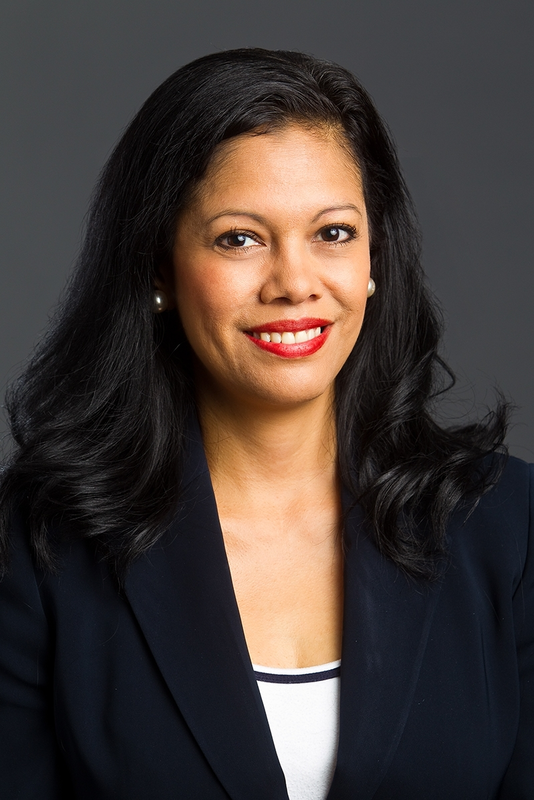 Cyndi Ramirez Ryan is a seasoned human resources and diversity and inclusion management executive with a comprehensive background in leading people strategy solutions. Her techniques are designed to enhance business results and improve organizational and people capabilities. Cyndi has over 20 years of experience leading organizational change, talent management, leadership development, executive coaching, human resources transformation and diversity and inclusion initiatives. Since 2015, Cyndi has served as Founder & Principal Consultant of Más Talent, a nationwide Human Resources consulting firm based in the Dallas/Fort Worth, Texas area. Her experience leading human resources functions across a variety of industries positions her to share her insight with large and small clients and craft solutions that uniquely fill their business needs. Ms. Ramirez Ryan founded Más Talent after serving in several highly-visible human resources and diversity & inclusion executive roles with Baylor Scott & White Healthcare, Philips Medical, and GEICO Direct Insurance. She has a developed expertise in human resources delivery model solutions, aligning HR models with business needs, merger & acquisitions integrations, developing and enhancing talent strategies, facilitating executive succession planning, executive coaching, and diversity & Inclusion strategies. In 2011, the Texas Diversity Council named Cyndi as one of the Most Powerful & Influential Women in Texas. She serves as President of The Joey Ryan Foundation (joeyryanfoundation.org), an organization created in her son’s memory to provide education and awareness about disabilities, and to empower individuals to become independent. She holds an MBA in Human Resource Management from the University of Dallas and a BBA from Texas Woman’s University. She is a certified Senior Professional in Human Resources and an active member of several professional organizations. Cyndi is Hogan certified in selection, high potential identification, and executive coaching development and serves as an Executive Coach & Advisor to the Latino Leadership Initiative SMU Cox School of Business partnership with the Corporate Executive Development Program. Cyndi is fully bi-lingual and leverages her understanding of Mexican and Native American traditions when facilitating individuals and groups to effectively engage with and meet the needs of today’s diverse workforce.